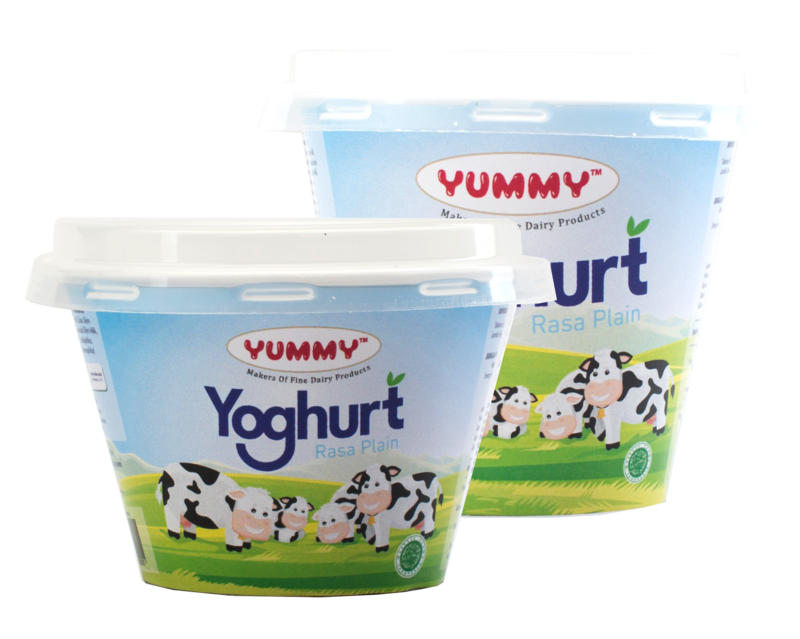 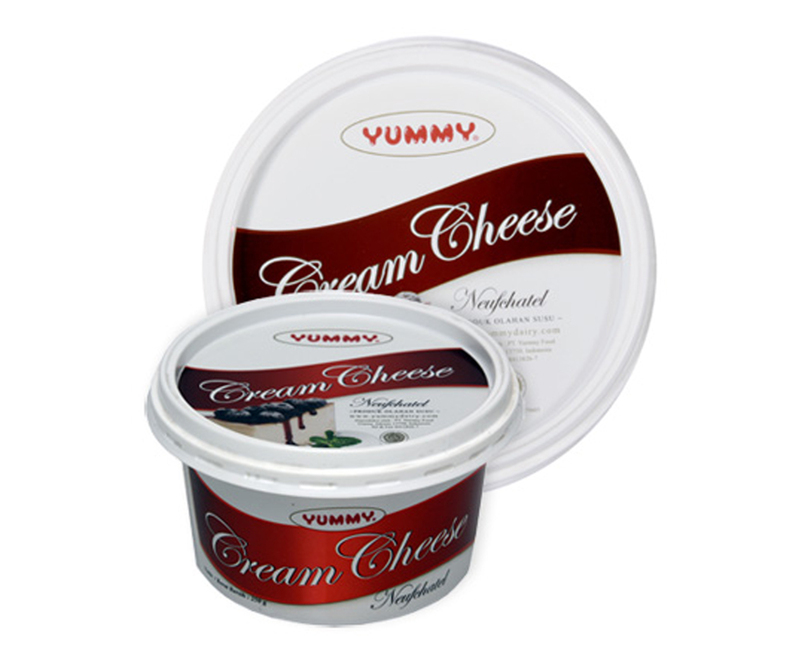 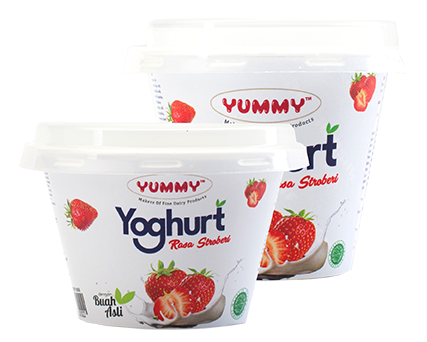 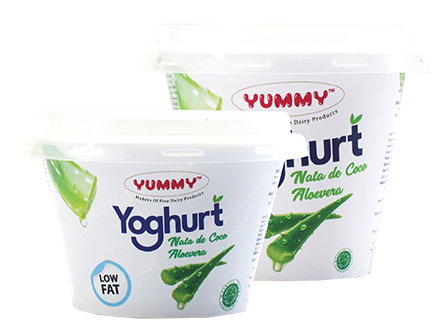 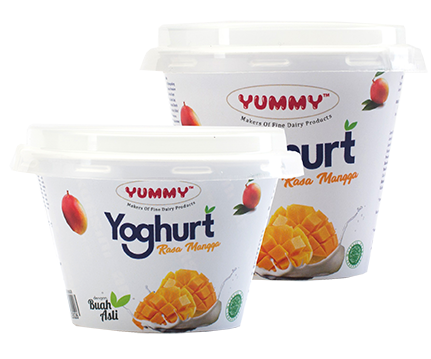 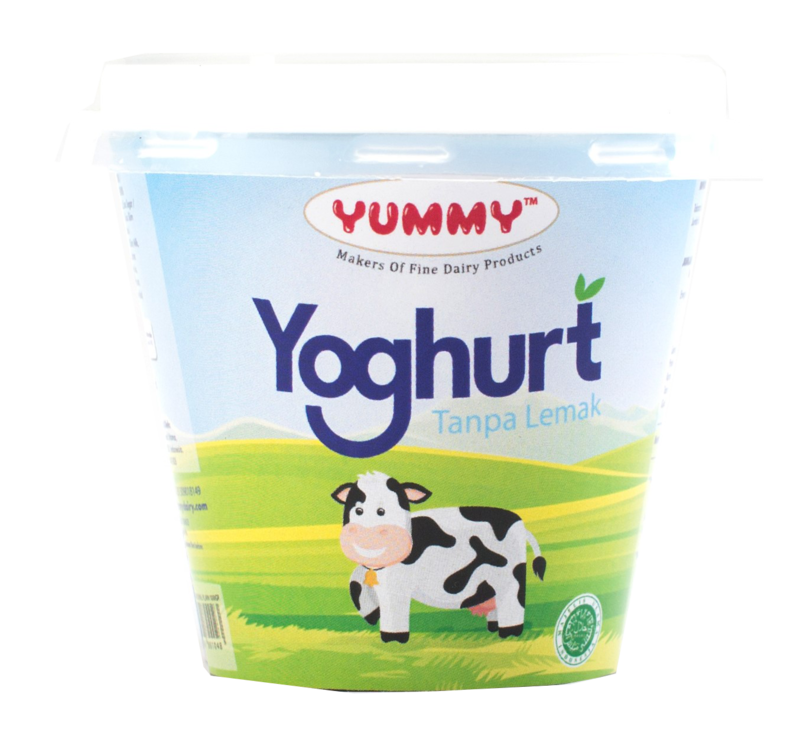 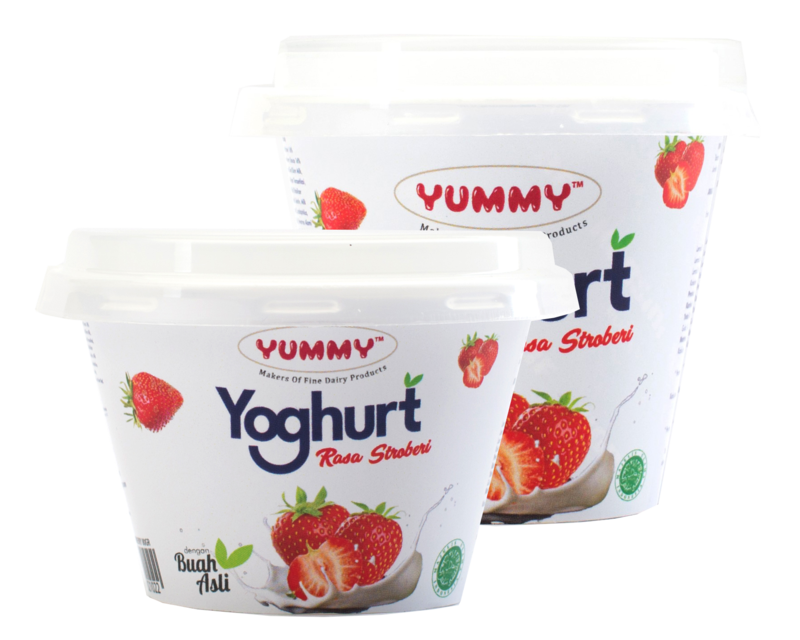 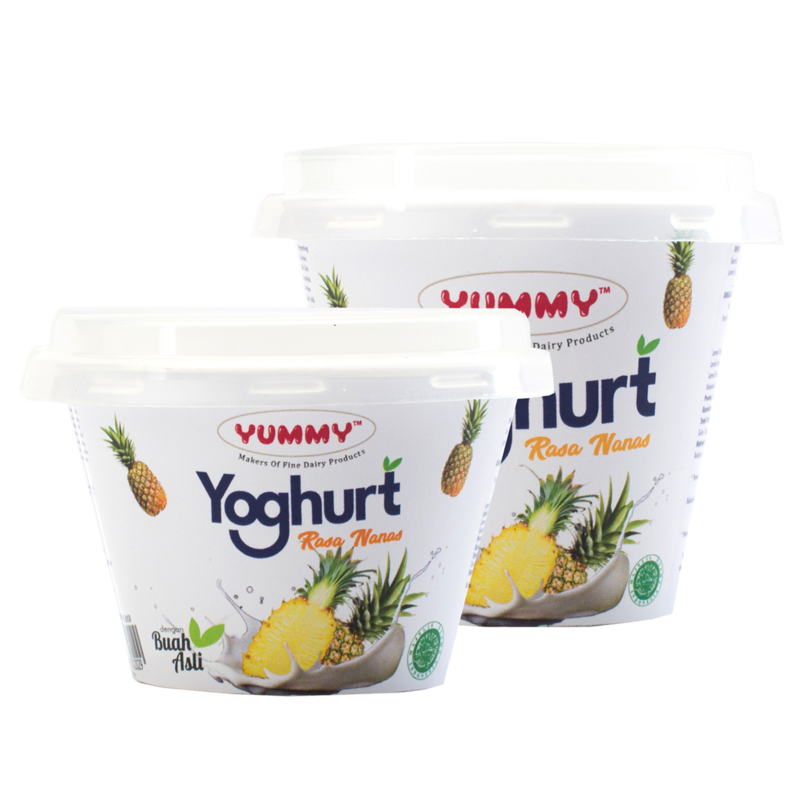 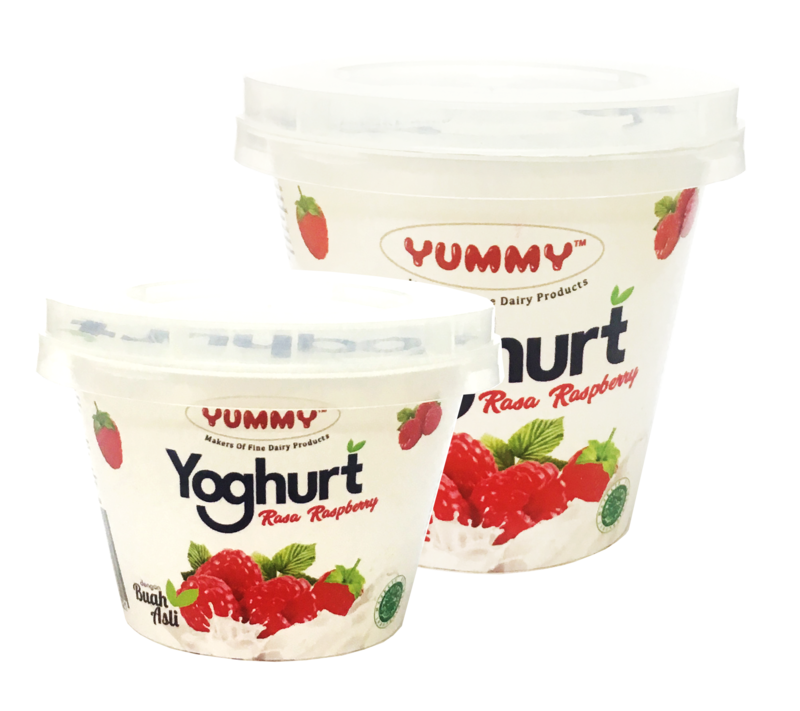 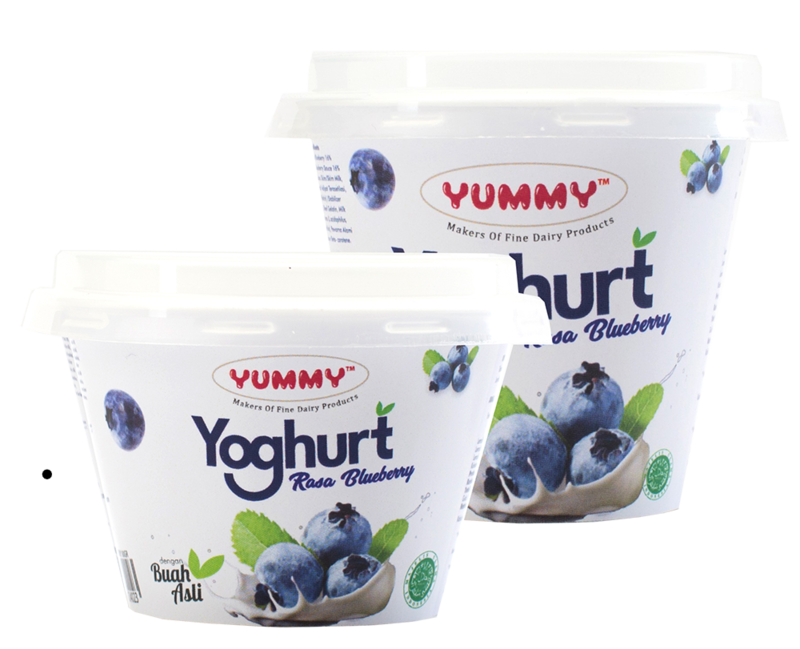 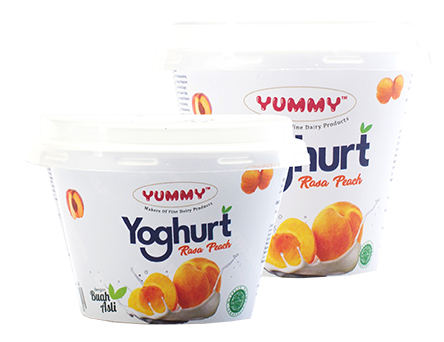 Rich in proteins and good bacteria, YUMMY Daily Yoghurt helps children to grow faster and strengthens their immune system. 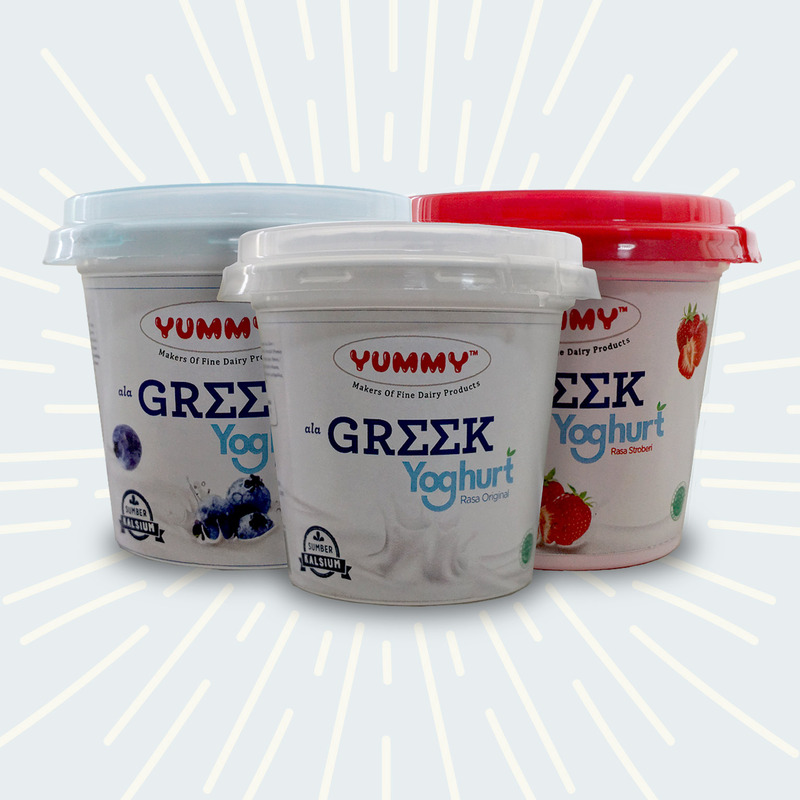 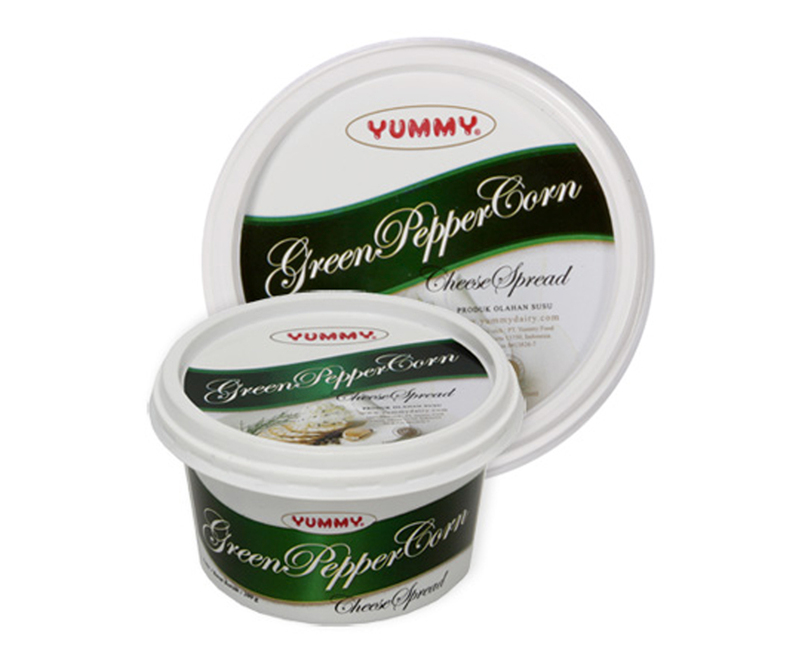 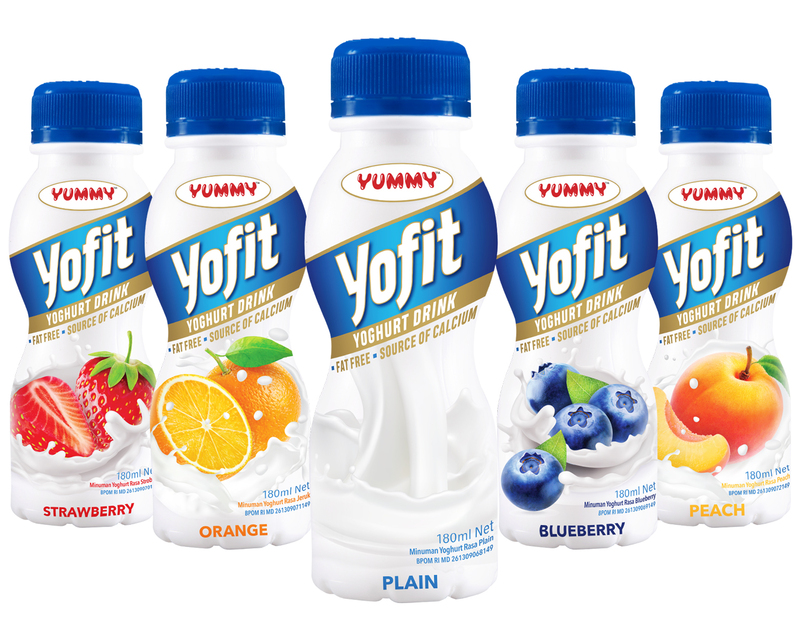 Variants from fresh fruit flavour, natural plain until greek yoghurt, one cup of YUMMY Daily Yoghurt is enough for your daily nutrition to keep your digestion healthy! 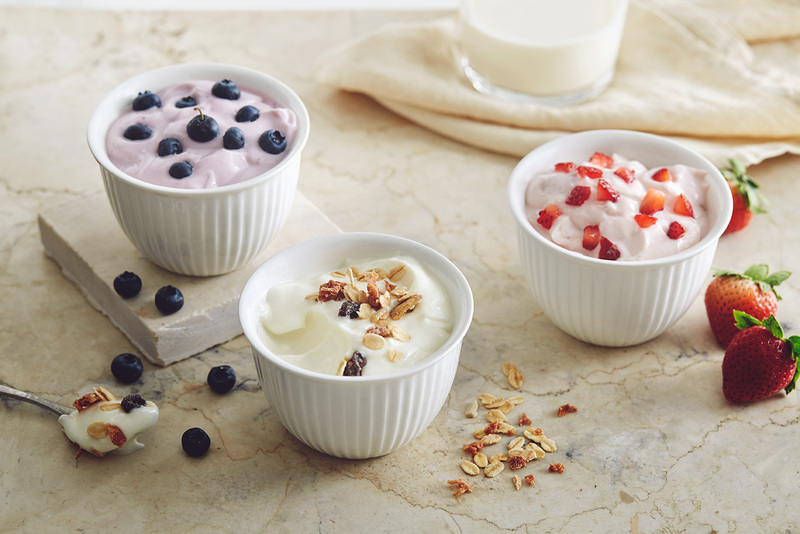 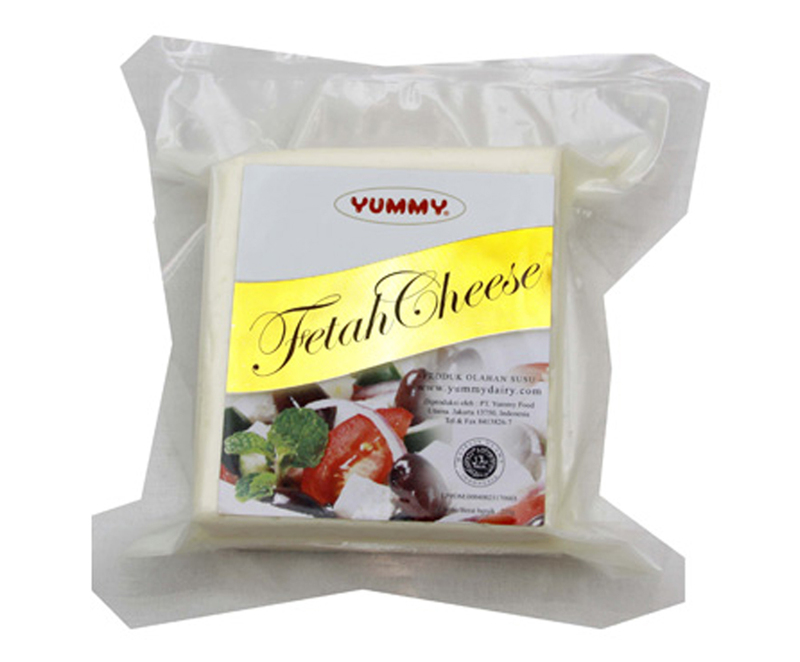 Just like its name, all variants have great flavors and good for our health.